Beautifully maintained 5 bedroom, 3.5 bath colonial with just under 5000 square feet of finished space. This home is filled with upgrades.... energy efficient 2 zone HVAC, 42 in. 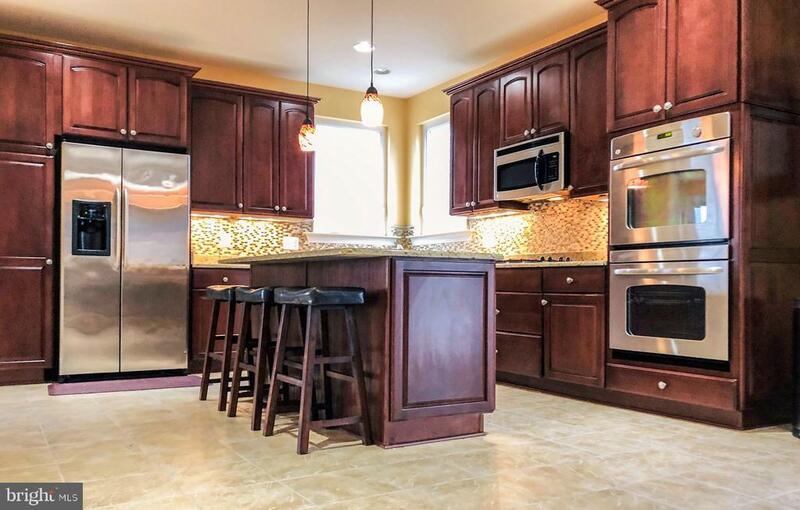 cabinets, granite countertops, SS appliances, back up generator, tankless hot water heater, hardwood and ceramic tile, gas fire place and pellet stove are just few on the l. Be sure to check out the specs list and floor plans. Directions: Route 4 to Plum Point RD to RT. 261. Left Chesapeake Village, Right on Cannoncade. House on the left. Inclusions: TV in the basement, surround sound/speaker.